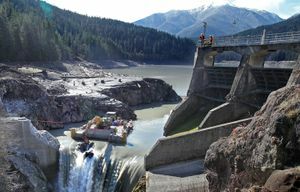 The $325 million Elwha experiment remains the biggest dam removal project ever anywhere. 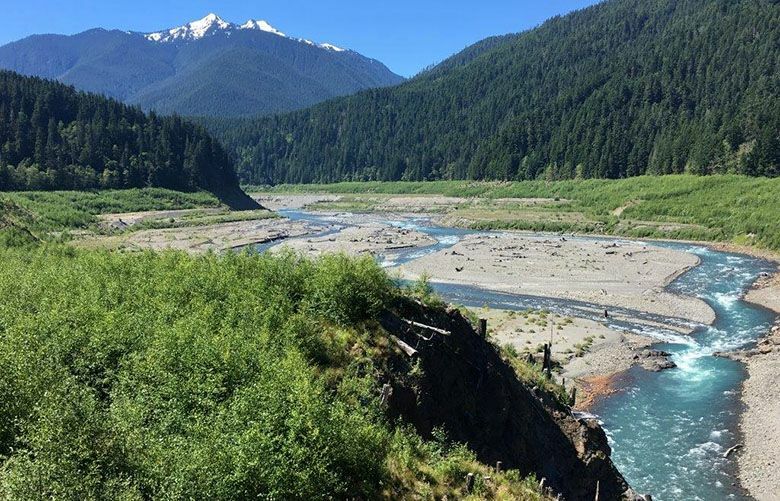 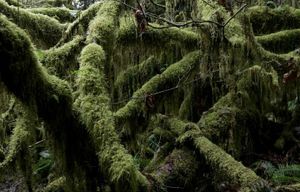 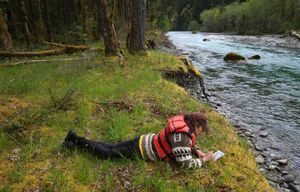 With three quarters of the Elwha watershed permanently protected in Olympic National Park, it offered a unique chance to start over. 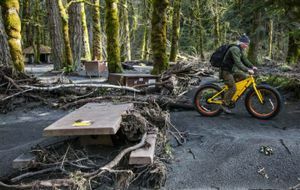 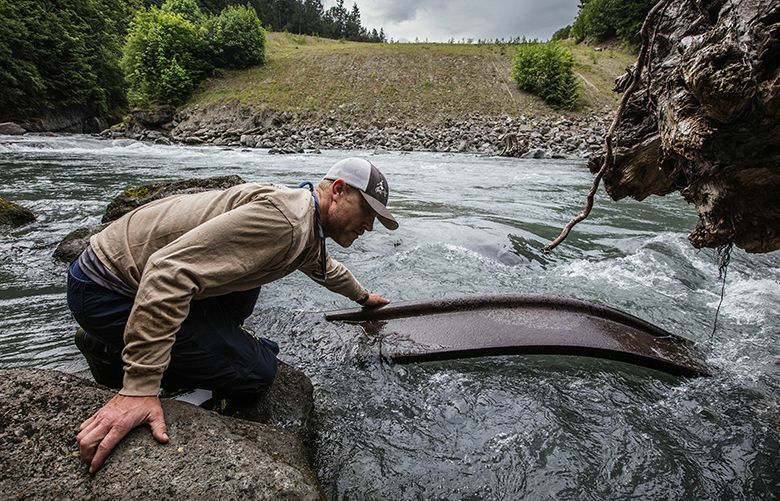 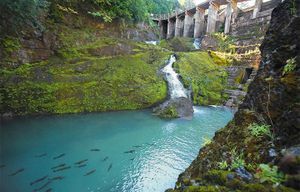 Rebar and other structural remnants pose risk of injury or death on the river, Olympic National Park official warns; other recreation remains limited.